Just steps to the water, this waterfront condo offers panoramic lake views in a quiet setting. It's situated in the most desirable location in the complex. 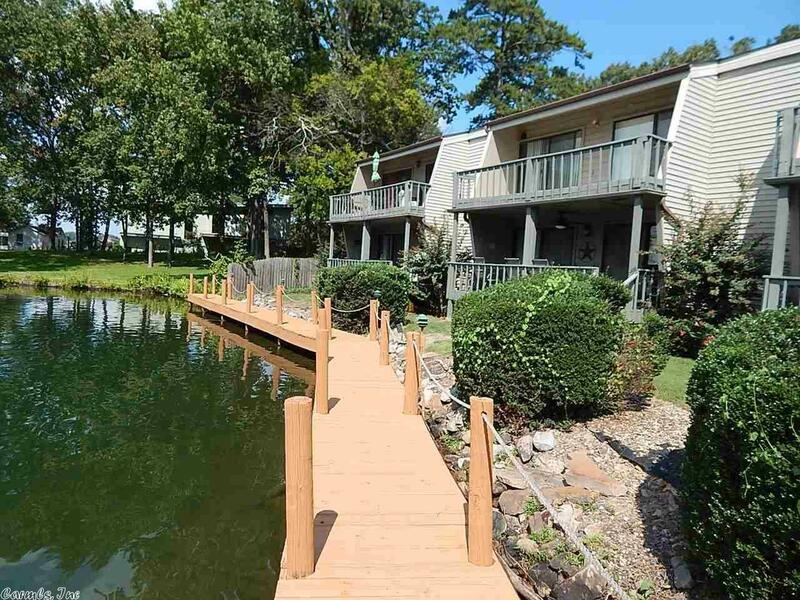 This lakefront condo features new floors, paint, a wonderful patio, and 2 covered parking spaces. It's move-in ready. Most of the furniture can be conveyed with sale.